Chiropractic treatment shouldn’t be a quick fix that fades, it should provide long-term healing and wellness. It can, so long as you visit our office on a regular basis. We offer solutions that last and be used to improve overall health. When we address health issues, we provide thorough examinations, imaging, health background research, and natural treatment options. We use multidimensional chiropractic treatment options that will address your ailments and make you feel better for good. 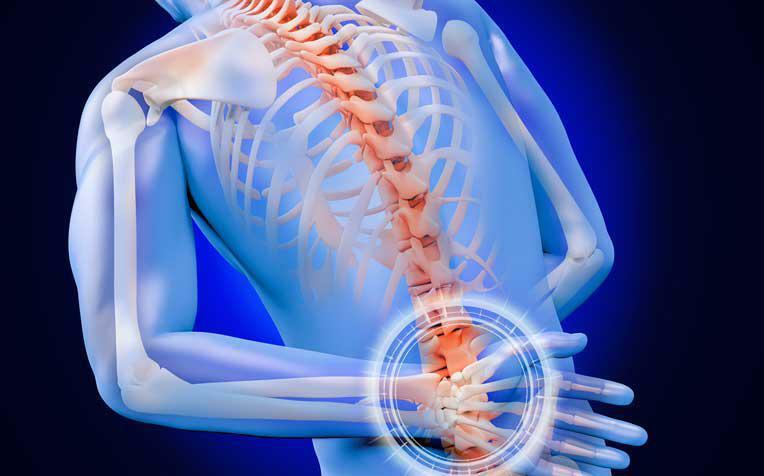 Our chiropractic treatment services primarily revolve around spinal correction and adjustment techniques. While we respect and still utilize traditional adjustment techniques, we also employ the most recent research and up-to-date treatment options to provide you with well-rounded, safe, and effective care. We believe that many ailments originate in the spine, extending from the spinal cord to nerves, muscles, and bones all over your body. The adjustments we provide prevent future muscle and bone deterioration, alleviate current discomfort, and help your body heal naturally with limited to zero medications or surgeries. Massage therapy is an excellent treatment option that can relax your entire body and pinpoint specific issues at the same time. Before your massage begins, our therapist will be educated on your specific chiropractic needs in order to provide targeted massage techniques that accelerate your healing process while also alleviating stress and anxiety in your life. 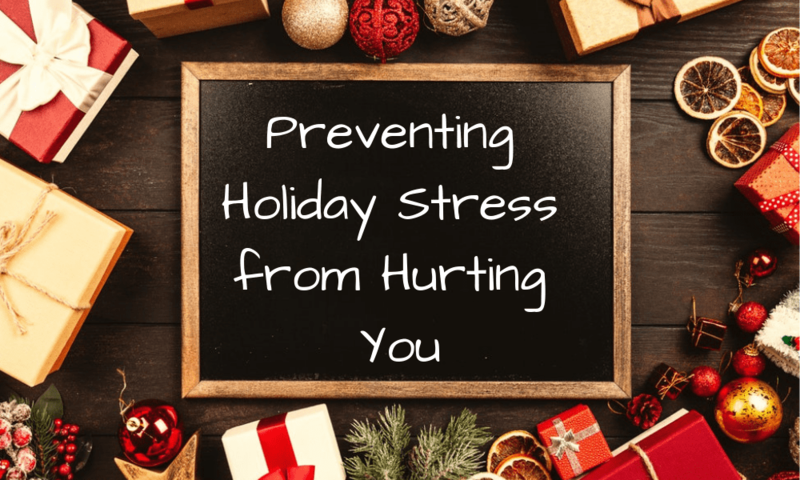 Massage therapy, when performed correctly like it is at our office, can lower blood pressure, remove long-term and acute discomfort, and provide you with a rejuvenation for your week ahead. In addition to providing physical care in our office, we also give you exercises and nutritional guidelines to follow at home that will help you maintain a healthy lifestyle and limit medical complications. Based on our examinations and imaging, we will show you exercises that you can practice at home to continue your chiropractic care. These exercises will strengthen your body, equaling out any imbalances. Many people experience health problems as an extension of a poor diet. If we feel there are holes in your diet that should be filled with better eating habits, we will provide you with nutritional guidelines and supplement options that will help your body function optimally. Poor nutritional habits can lead to obesity, high blood pressure, high cholesterol, heart disease, stroke, diabetes, osteoporosis, depression, and even cancer. We can help you prevent these serious medical conditions from happening and provide you with a solution for current medical problems by offering you nutritional advice. If you are experiencing neck, back, face, or limb discomfort due to an injury, an unknown cause, or another medical condition, we can provide you with comprehensive chiropractic treatment options to combat the negative effects of body imbalances. To learn more about the effective treatments we use, contact our office or explore our website. If you are looking for a caring and competent chiropractor to help you achieve long-term physical health, we can help. 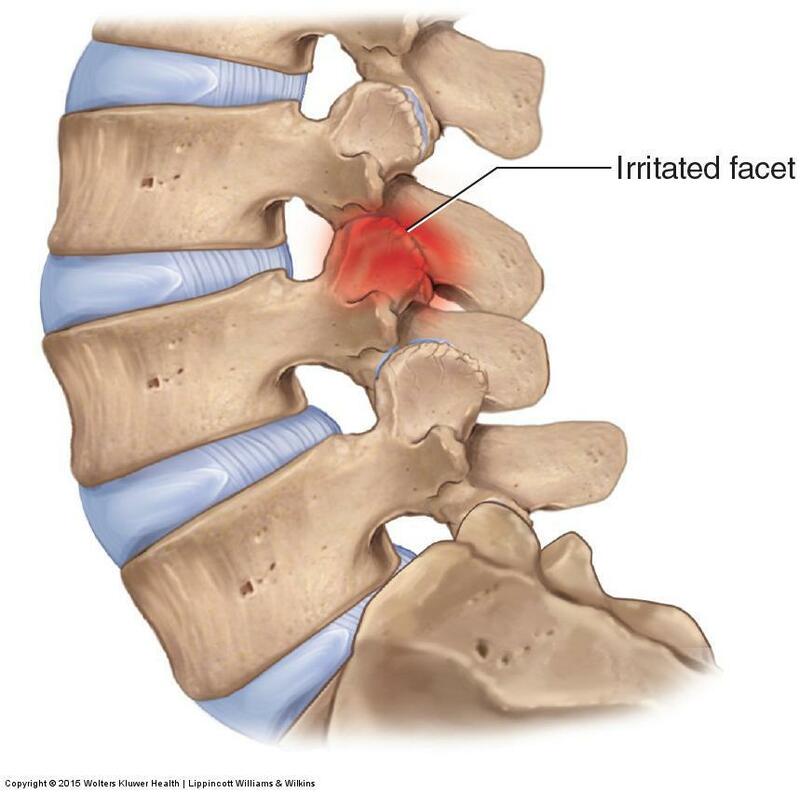 Low back pain has become too common. Find out what causes low back pain and how to help yourself. TREAT yourself and your spine to a free exam while helping your community! 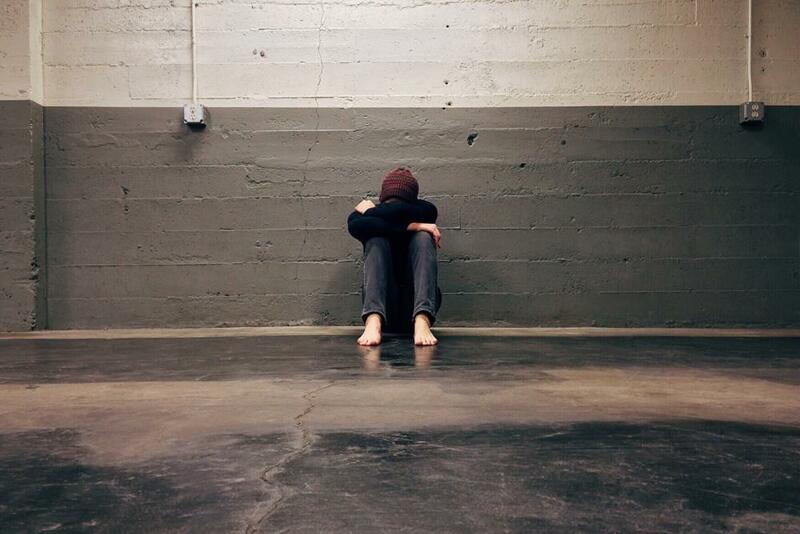 Chronic anxiety is becoming increasingly common in many age groups. Chiropractic can help improve the symptoms by improving the function of the nervous system. How can facet syndrome affect you and how it can be resolved. 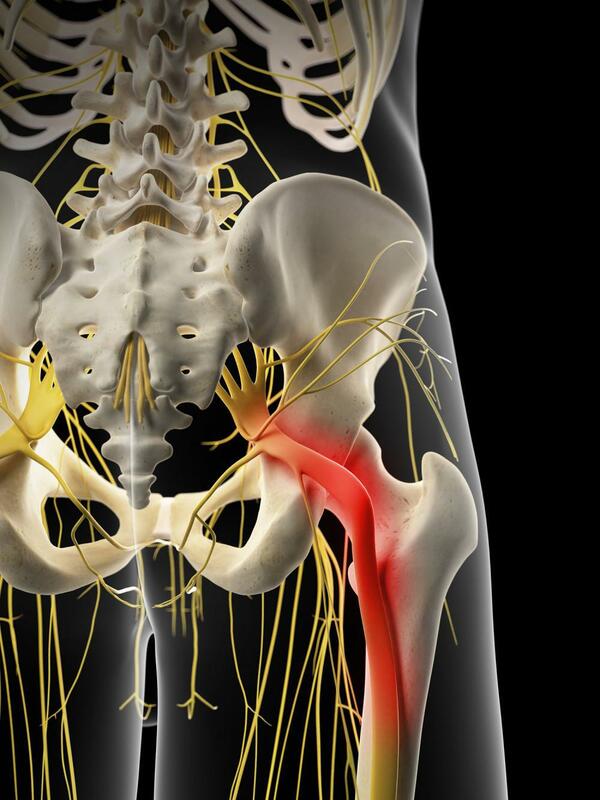 Learn more about Sciatica and ways to help alleviate and prevent future complications!